Yesterday, of course, was Father’s Day. In case you missed it, Phil used the occasion to post something very, very special, which I strongly recommend to one and all. I’m very proud to have had it on the site yesterday. • The Angels are already wearing a left-chest memorial patch for Dr. Lewis Yocum, so their blue ribbon patch sort of stacked up next to the memorial patch. • The blue ribbons on the Nats’ jerseys were inside the space of the curly W.
• The Astros’ blue ribbons were positioned really high, because of the point of their star logo. • As usual, the umpires wore the ribbons and wristbands too. College Baseball, Equipment/Accessories, MLB, Patches, Typos/Glitches/Wrong Uni/Etc. Inaugural season for the Eugene Emeralds? The team has been around since the 1950s and is one of the most consistent brands in MiLB. Holden consistently mentions wearing his hunting hat backwards throughout the book. He keeps saying he’s sure it looks odd, but he likes how he looks in it. Holden talks about turning his hunting cap around so the peak is in the front (as I recall). I have looked but have never been able to find an image of such a hunting cap–or I did find it but didn’t recognize it. Anyone? In any event I think the connection to baseball catchers is pretty ludicrous. Holden turns his hat around because he’s playing with it. It’s more connected to his ambivalent response to looming adulthood than it is to baseball. Catcher in the title is a reference to what Holden feels his role is. Late in the novel he discusses with his younger sister what he wants to do with his life, “What I have to do, I have to catch everybody if they start to go over the cliff–I mean if they’re running and they don’t look where they’re going I have to come out from somewhere and catch them. That’s all I’d do all day. I’d just be the catcher in the rye and all.” I could be wrong but I don’t think there is any reference to baseball in the entire novel. I know Bob Uecker wears his hat backwards in “Catcher in the Wry”. It’s his autobiography and really funny. That’s why she said “one of multiple symbolisms.” I still think it’s ridiculous. I believe the BroncGator logo was created when Tim Tebow was with the Broncos. What’s with the extra splotch of gold between the “w” and “a” on the Milwaukee jersey? The Brewers carry the gold outline under the placket, but not the white letter, so instead of a double letter when the placket is open, you get an extra flash of gold. It’s their response to the “Philllies” problem. Frankly, I don’t know which is worse. Equally bad. In the case of the Brewers, they nicely split the word Milwaukee between letters, so there’s no need to extend anything other than the underline beneath the placket. Say the jersey flaps open a bit and there’s a little gap between the W and the A – so what? That’s not a problem to be solved; that’s a best-case scenario for jersey lettering. That’s the proof that you’ve done it right. The folks at K&P Weaver do fantastic work for many vintage base ball teams. There’s probably a good UW interview there. Great quality too. My uniform’s on its way through season #6, nary a tear or pull to be found. Maybe the current edition of the Emeralds uniform is a “gateway” to a cannabis leaf sweat back jersey. Not much to say today except that Josephy Hiley’s 12u team looks great. Oh, and Fette Sau Philly was wonderful. If the Brooklyn version is anywhere near as good, I’ll have to put it on my must-visit list. Probably. Here’s a link to another photo from that same shoot. My question is, why is Johnny U jumping while posing in the original photo? That’s what they did back then. According to some reports, the Vancouver Canucks did not want to put their farm team in Seattle, not Utica, but were apparently told by the NHL that Seattle “is not available.” Hello, Seattle Coyotes??? Utica needs all the help in can get, and Utica Comets is a fine name. The unis and logo aren’t bad, really, but the logo is well below the high standards of the erstwhile Clinton Comets. “Comets” is a nickname with a long history in that part of the world. In the 1970’s, the Mohawk Valley Comets, based in Utica, played in the North American Hockey League, a low minors circuit that was the inspiration for the movie, “Slap Shot”. Clubs in Utica have been called “Comets” for decades. Except that the Clinton Comets – the team that made the area famous for hockey – was not based in Utica until much later, and they were not the Comets that made the area famous. Clinton is 10 miles away from Utica. Utica assuming the history of the Clinton Comets is like the New York Islanders assuming the history of the Brooklyn Americans just because they’re moving to Brooklyn. It’s wrong on so many levels. The Winnipeg Jets have yet to assume their old history, and I’d prefer if they didn’t. 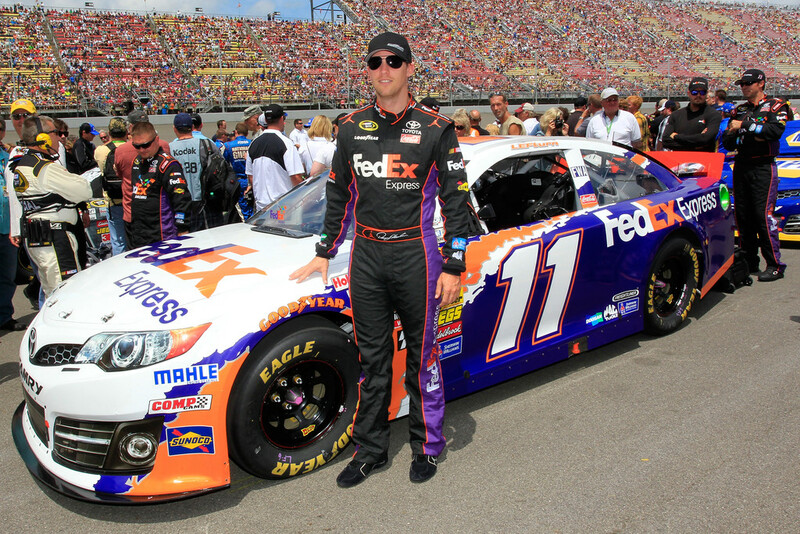 Despite being the same team name, the franchises are entirely different in their founding. As is this new Utica Comets team. There is zero history of this new franchise in the Utica area. The Canucks should be able to promote the history of the name they chose, but to assume it is egregiously wrong when speaking about the “history” of the team. I will add this, Dane: they were going to relocate it to Abbotford if the Flames could break their contract and move their team to Utica. The Flames will deny this, but had the Heat moved, the “Comets” would be in Abbotsford, BC today. If you look at Terry Kath’s guitar, you see a Blackhawks’ sticker, too. I also remember him wearing Blackhawks’, Golden Seals’, Blues’ and Rangers’ sweaters during concerts. Terry Kath (a highly underrated rhythm guitarist and a fine vocalist) was a pioneer in the “Wearing Hockey Sweaters to Mask Your Girth” movement. Big men everywhere owe him a debt. 25 or 6 to 4 has a pretty good hook. I had a chance to update the “Musicians in Jerseys” online database I’m keeping this weekend with a pile of new images. The Terry Kath-WHA Cougars will be added as well. Jet, huge thanks for that link to the ProgressiveEar website. Those guys really know their stuff. I added in a pile of stuff and credited them. If anyone wants to add to the database, please email me with a photo! -Jimi Hendrix, speaking to one of Kath’s bandmates. Not of uni significance, but I can clearly remember exactly where I was when I heard that Terry Kath had accidentally killed himself. At last night’s WWE pay-per-view in Chicago, CM Punk got into the Stanley Cup spirit by wearing Blackhawks tights for his match. CM Punk is from Chicago (where the WWE Payback PPV took place last night), so this isn’t a surprise. He’s one of those rare wrestlers that even when playing a heel, or bad guy (which he is), he is over as a babyface (or good guy) in his hometown. Kurt Angle is another one: I was at a show at the Mellon Arena one time when he called the fans “blue-collar idiots”, and the fans STILL cheered for him. * The new third kit is a “nod to the Galaxy’s old colors”? I don’t remember teal being so black. * You know what would be worse than Liverpool’s third kit? A Frankenjersey with Liverpool’s second and third kits. * It bugs me to no ends that FIFA doesn’t do color vs color in Confederations Cup. Uruguay’s light blue doesn’t clash with Spain’s red. Likewise with Japan’s blue vs Brazil’s yellow and Italy’s blue vs Mexico’s green. Yet all three teams wore white. I don’t get the point – I get that in the past, production trucks got black and white pictures so the contrast helped, but why now? It’s not FIFA that dictate it can’t be colour v colour – the teams themselves ahve decided to wear change kits, and for one reason only – replica kit sales. If a team has two kits then they will try and wear both in a tournament to boost sales. As for why shorts and socks can’t clash, I presume this is the same reason now as when originally the rule that socks couldn’t clash was introduced in the early 70s. When playing with head down you can instantly see your team mates if they have different socks to the opposition. I suppose that has just been extended to shorts as well over the last 10 years or so. I get why change kits exist. But in FIFA competitions, the competition committee (? ), not the teams, determines who wears what. It’s why you see Brazil get out in the ugly yellow/white/white combo, and Italy rarely wears its usual blue/white/blue combo in FIFA competitions. I hold my hand up – you are correct. I was looking for the official wording. Thanks! Thanks, George and TH. But tell me, men, what did you think of the unis themselves? Like that blue bar on the jersey of the Italy whites? The substitution of red shorts for white in the Mexico kit? The darker — almost Portuguese — shade of red worn by Spain? In the play of the matches yesterday, I must say that both Italy and Spain were utterly dominant. Spain has been fun to watch for a long time now, but I was pleasantly surprised to note how pretty the Italians played. I know it’s been a while now since Italy played a defense-above-all rather dull game plan, but yesterday certainly was a showcase of complex versatility. Fun to watch, but poor Mexico! Red shorts for the Mexicans was just wrong, although no having seen the regulations I understand why. Assuming Mexico have declared a green/white/red combo as first choice and maybe white/red/white as change (same as they wore v Italy in 1994 World Cup in RFK Stadium), then they had no option but to have white or red shorts – green (imho the better option) was unavailable to them. Italy will have declared blue/white/blue and presumably a change of white (with blue band)/blue/white to provide options for all blue etc. Quite why FIFA didn’t go with green/white/red for Mexico and white/blue/white for Italy I don’t know – maybe so both teams have had to change to some extent. I really like the blue band – it’s just like the old days. As for Spain’s red – it’s not the tone that concerns me but that weird yellow V.
What made it look darker — and what wasn’t apparent save for a two-second establishing shot — was that the match in Recife was played in the rain. The weird thing with Mexico’s red shorts is that it’s not part of their home or away combo (their change kit is all black). I’ve noticed that in recent tournaments, teams essentially bring three kits – primary, change kit, and monotone. For example, in the 2010 World Cup, the Netherlands’ primary look was orange/black/orange. and their change kit was white/blue/white. But in the final match, they wore all orange. Little typo in catcher there. Also, I may be the only person in the world who hasn’t been forced to read Catcher in the Rye. As long as it’s not “Catheter in the Rye”. Now that would hurt!! When I was in 8th grade, I demanded that our English class be allowed to read it, because my aunt, who was a College Graduate, said it was the most important book of her generation. Not the first time a teacher told me to sit down and shut up. Thrity-some years later, and I’m still too embarrassed to read the thing. That is an excellent story. I can’t imagine how annoyed your teacher would’ve been that 13 year old questioned her lesson plan due to a book that he didn’t even know the subject of. In my life I’ve learnt lots of things. If I could go back to my adolescence I’d still make the same mistakes – but I’d enjoy them this time. Never read it in school, although I’ve attempted (and failed) to read it twice later in life… just can’t get into it. I’ll probably force myself to read it one of these days. I hear it’s got naughty parts. Might be too risque for my taste. If you haven’t read it by the time you’re 17, I wouldn’t bother. IMO its a book that speaks volumes to alienated youth, but by the time you grow up a bit, you realize what a self-centred goof he is. Sort of a 1950s version of Tucker Max. That’s kind of what I figured. 30+ me thinks the first few chapters were pretty lame. Thinking about it a little more – I still think its an important piece of literature and maybe worth a read. But it should be read in that context – if you’re 30+ and you’re expecting the book to reveal life’s secrets to you or if you’re identifying with Holden I think you’re making a mistake. I realize it won’t happen because there’s money to be made from extra merch, but wouldn’t it be nice if every baseball commemoration was limited to wrist bands and jersey patches, instead of alt hats and jerseys? When authentic models run $40, lots of people are priced out of the cap market. Lots and lots of people aren’t willing to pay $150 for a jersey. Almost everyone is willing to shell out 20 bucks for a tee-shirt. What if they took commemorative patches — the Stan Musial patch is a good example — blew ’em up, and silk screened them onto the front of a shirt? People would buy ’em. Lots of ’em. Maybe this is cynical, and maybe they’re already doing this and I just haven’t noticed, but it seems like a gold mine for the clubs. 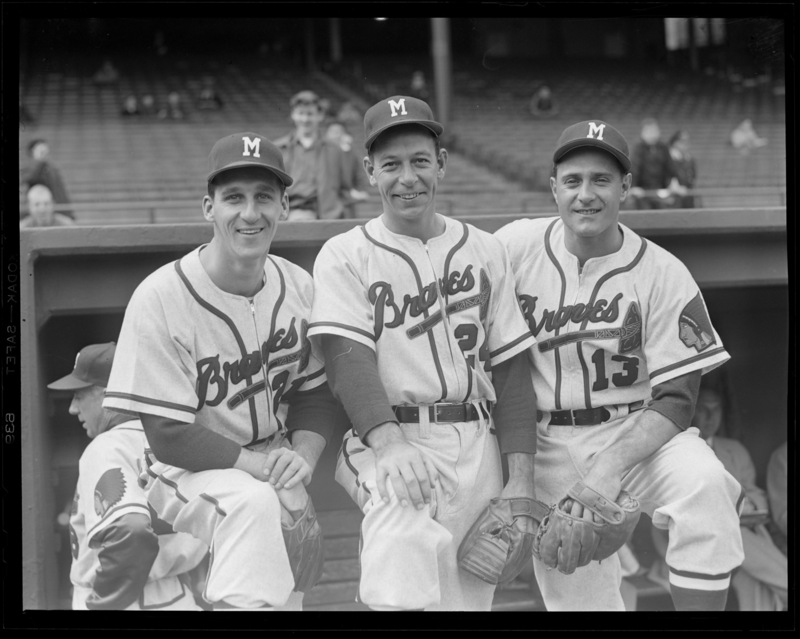 The Braves didn’t just move their sleeve patch in 1951, they flipped it. He always faces forward, no matter what sleeve he was on. I heard graham poll that different color socks for each team ghelp determine who last kicked a ball out of bounds in s sideline scrum. White Sox gear in Evanston… that could be dangerous, since Evanston is the first northern suburb on Lake Michigan. He runs in to bowl…Mork and Mindy, that’s going for six! No! Caught by the chap in the pajamas with the glove that makes everything easier. And they all scuttle off for a nap. That made me laugh a bit. They went to a lot of effort to make it happen, especially considering the bride ended up running away with some guy from North Carolina. There’s no way this isn’t deliberate, right? Not as bad as the Italian Heritage jersey, but still, not that great. Oh… and don’t worry. You can buy a “Piwowarzy” jersey at the team store for $200. Man, I would love to go to that!!!! Unfortunately, me and all my friends are changing a lightbulb that day. It may not be entirely BFBS, but it’s black mostly for black’s sake. It’s akin to “nodding” to the Founding Fathers with a statue of Aaron Burr. The reason the jersey is all black is because on the Facebook template designer it didn’t have the option for a halved jersey color. Right, but black was always a secondary color (again, we’re assuming the inaugural jersey abominations didn’t exist). Until the Beckhamization of 2007, Galaxy’s colors were teal, and then gold. 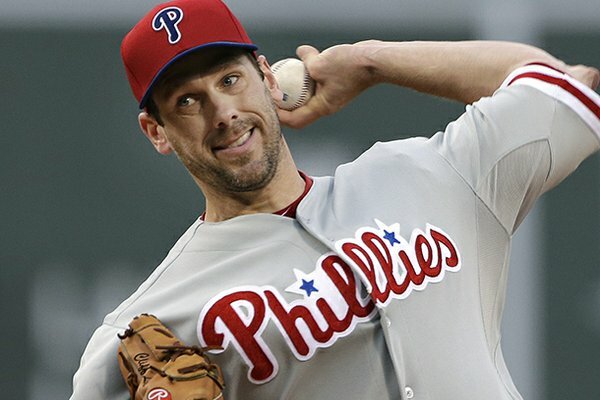 i was watching GMA this morning and they had a story on the TB pitcher who go hit in the head w/ a line drive. 1. Nicole Haase – Love your photos of the women’s base ball event! Ooops – end of point #2 got cut off. Was nominating Paul’s comment for QOTD. The COTD is awesome. Love(D) Black Flag. Also the kid sitting on the bench in the 12u photo is fantastic. That is how it is done!! 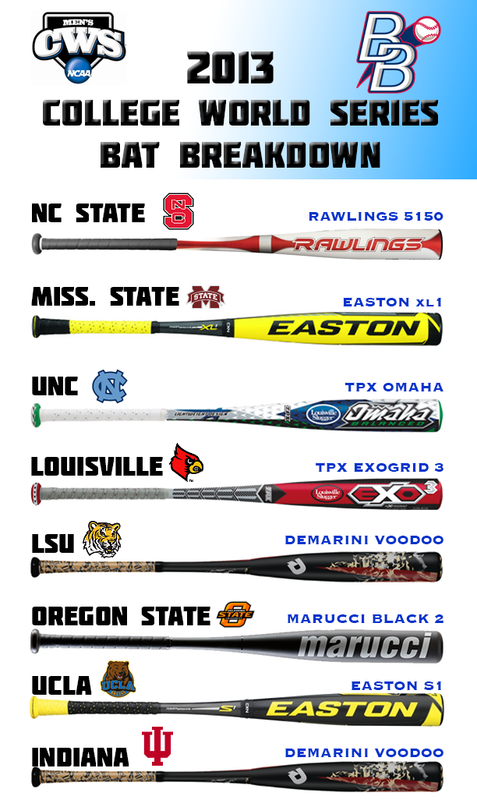 On the college bats, the graphic link is not exactly accurate. Teams have deals with bat manufacturers, then each player can pick out whichever bat model from that manufacturer they choose. It’s not like all the players at UCLA will use the same Easton bat model; they will choose whichever one they like best made by Easton. I was perusing Netflix over the weekend, having finished watching the fourth season of Arrested Development, and came across a 2004 IFC film called “C.S.A. : The Confederate States of America.” It posits what American history would have been like from about 1865 onward had the South won the war, in mockumentary form (from a fictitious British media outlet, airing the documentary for the first time on American airwaves, complete with “commercials.”). I bring this up here because, about 1h5m in, the narrator mentions that, in the 1960 CSAFL championship, the Washington Injuns defeated the New York N*****s. I found it thought-provoking, because I think even fewer people today would defend a team nicknamed the “Injuns,” as opposed to those who support “Redskins.” Yet, “Redskins” strikes me as the more offensive of the two, as it’s simply identifying a person by their skin color and nothing more, while “Injuns” is basically just a lazy manner of speaking the (erroneous) name given to Native Americans by the first Europeans to bump into this land mass. you must have been picked on as a kid. I attended the UCLA vs. LSU College World Series game last night. Before the first pitch, both teams lined up for opening ceremonies (UCLA down the first base line and LSU down third). I wish I had a photo of how UCLA looked: EVERY player and coach had perfect powder blue stirrups over white sanitaries, perfect pant length (just below knee level) and identical black adidas spikes with 3 white stripes all around. My God, they looked great. They looked…….uniform. Their jerseys with that weird armpit treatment look strange, but from the waist down they were all business. Haven’t seen a team look that sharp in a loooong time. Bills Mafia? They should be shot. Zito isn’t wearing the striped socks either- maybe they’re history. After this season, I hope he is, too.